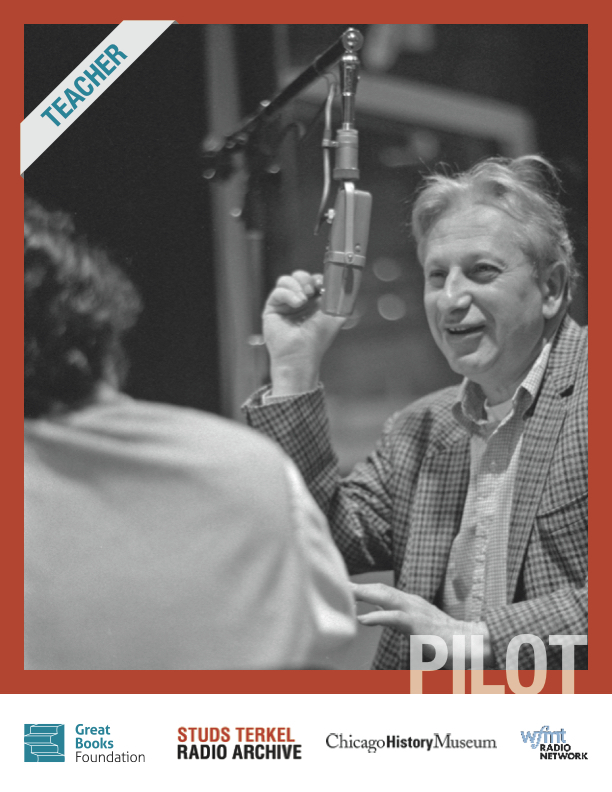 The Great Books Foundation is proud to be partnering with the Studs Terkel Radio Archive, the Chicago History Museum, and WFMT, to bring compelling audio to high school students across the country. 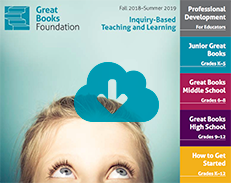 GBF has developed an innovative high school curriculum based on interviews conducted by Studs Terkel with civil rights activists in the 1960s and 1970s. The pilot program for these materials is now underway, and we are seeking more partner schools! Students listen to interviews with, among others, Cesar Chavez, Dolores Huerta, and members of the SNCC, and from those audio encounters build their own responses through inquiry-based discussion and writing. The Studs Terkel Radio Archive officially launched on May 16, on what would have been Terkel’s 106th birthday. For more information on the GBF/STRA audio pilot, please click the link below.